After glimpsing the teaser trailer for Disney's live-action adaptation of one of if not their most celebrated animated films this past summer it wasn't hard to sense the amount of anticipation for this thing. It's going to be huge. If you thought The Jungle Book was big. Watch out. 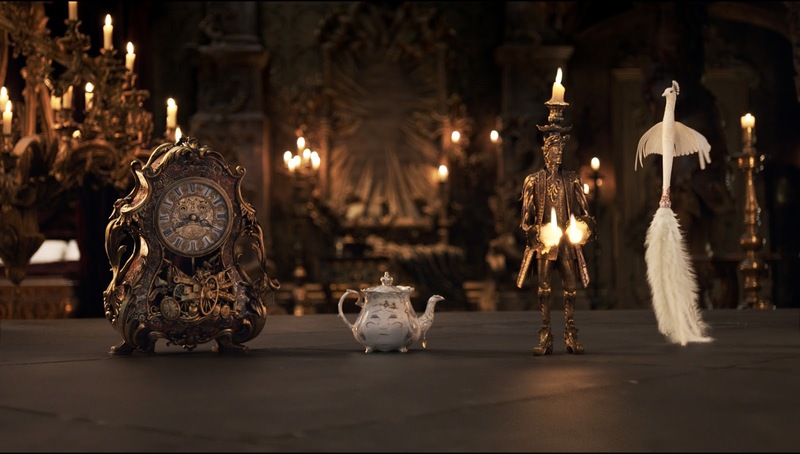 That said, just in time for the holidays the mouse house has finally released the full-length trailer for director Bill Condon's (Dreamgirls) Beauty and the Beast and based on what we see here I'm still fairly optimistic. Condon, despite his several serviceable credits, gives me caution as he has a few other credits that don't bode so well for this incarnation of the only animated movie to ever get a Best Picture nomination at the Oscars, but taking into consideration that Perks of Being a Wallflower writer/director Stephen Chbosky assisted in penning the screenplay (along with Evan Spiliotopoulos who seems to fit the bill of generic Hollywood writer) I have something of a renewed faith. 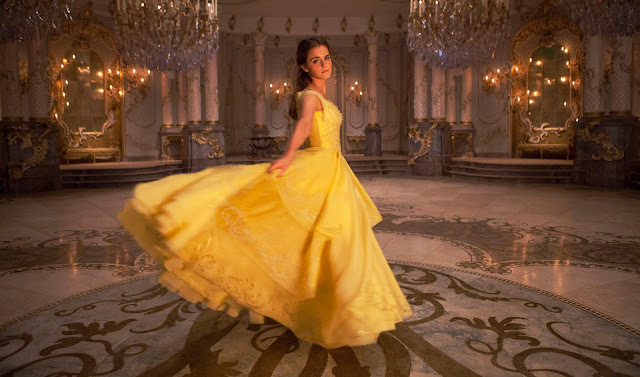 This fact, coupled with the rather unbelievable cast that look and sound great from what we see here is enough to hope that Disney can pull off with Beauty and the Beast what they were able to do with Cinderella and the aforementioned Jungle Book. 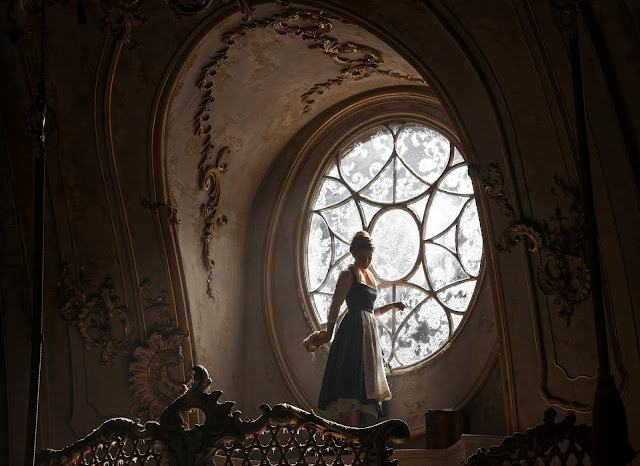 The visuals are especially stunning here as Watson looks pitch-perfect in both her physical and mental approach to the titular beauty that is Belle. While I still harbor some concern for the amount of CGI that it seems Condon and his team are relying on to bring the other half of the title as well as the remaining inhabitants of the castle to life I can only hope that there is still work to be done and that the representations of the talented casts' voice work will come through as effortlessly as Jon Favreau and his animators were able to make it feel in their Disney adaptation. 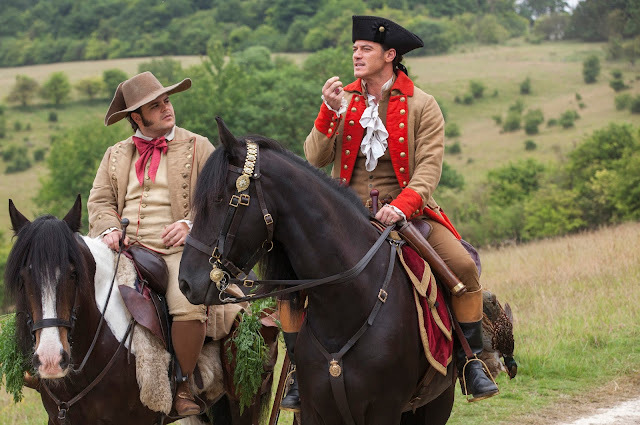 These live-action remakes of animated classics are certainly turning into big business for the studio, but given we've essentially seen these movies before these new versions have to be both faithful while at the same time bring something new to the table. Based on what we see here one really can't see through the nostalgia of it all to know how good or bad Condon's version might turn out, but darn it if I'm not rooting for this thing to work and for these re-imaginings to keep on comin'. 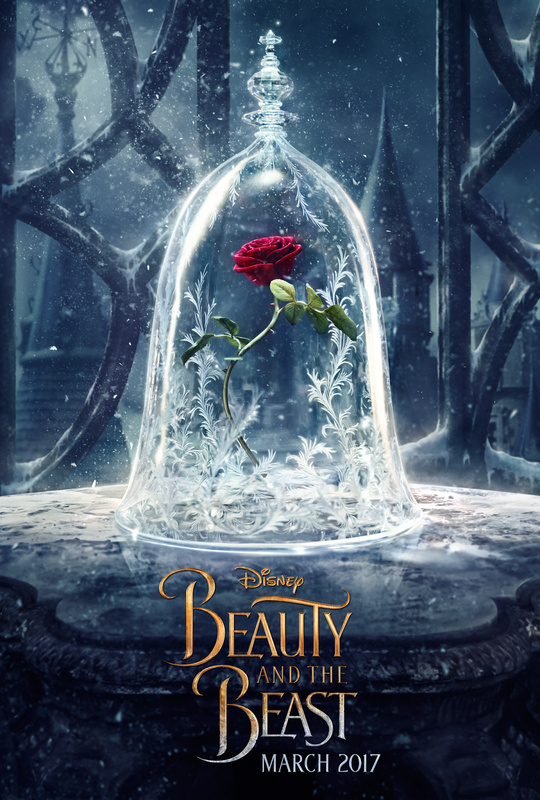 Beauty and the Beast also stars Dan Stevens, Kevin Kline, Luke Evans, Josh Gad, Emma Thompson, Stanley Tucci, Ian McKellen, Gugu Mbatha-Raw, and opens on March 17th, 2017. 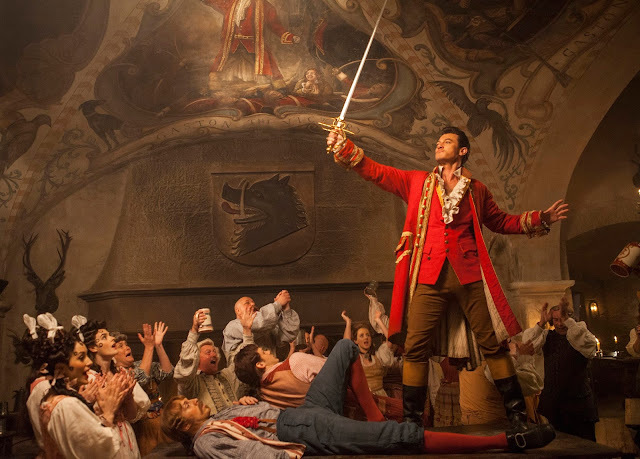 Synopsis: Disney’s “Beauty and the Beast” is a live-action re-telling of the studio’s animated classic which refashions the classic characters from the tale as old as time for a contemporary audience, staying true to the original music while updating the score with several new songs. “Beauty and the Beast” is the fantastic journey of Belle, a bright, beautiful and independent young woman who is taken prisoner by a beast in his castle. 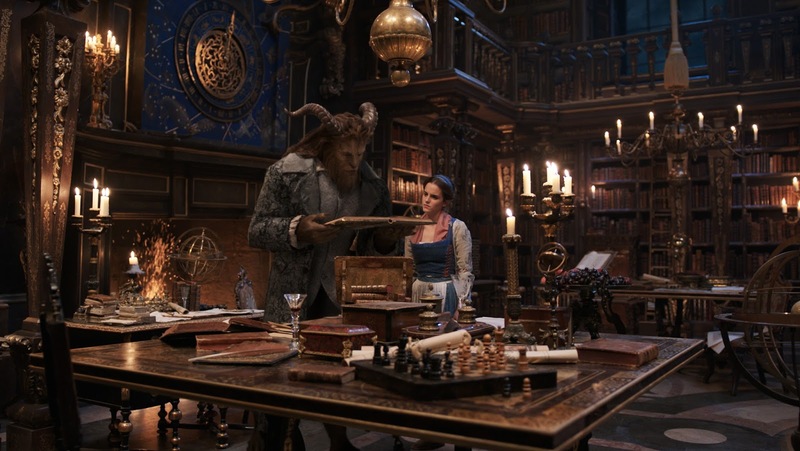 Despite her fears, she befriends the castle’s enchanted staff and learns to look beyond the Beast’s hideous exterior and realize the kind heart and soul of the true Prince within. 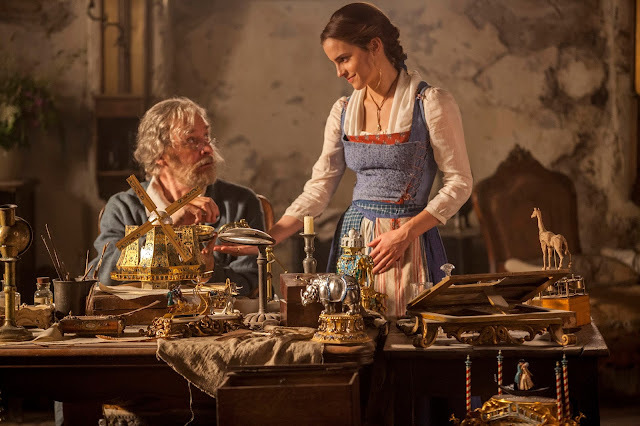 The film stars: Emma Watson as Belle; Dan Stevens as the Beast; Luke Evans as Gaston, the handsome, but shallow villager who woos Belle; Oscar® winner Kevin Kline as Maurice, Belle’s eccentric, but lovable father; Josh Gad as Lefou, Gaston’s long-suffering aide-de-camp; Golden Globe® nominee Ewan McGregor as Lumiere, the candelabra; Oscar nominee Stanley Tucci as Maestro Cadenza, the harpsichord; Oscar nominee Ian McKellen as Cogsworth, the mantel clock; and two-time Academy Award® winner Emma Thompson as the teapot, Mrs. Potts.